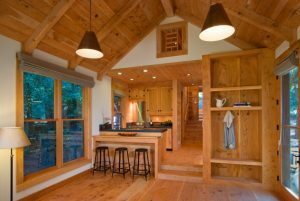 A lighting is a must when you want to have some enjoyable night activities in your gazebo. Besides brightening the space, the lighting can also be a decorative feature that a gazebo has. When the design of the gazebo lighting is really nice, it will decorate your gazebo. You can choose the traditional or modern lighting for a gazebo, it depends on what kind of gazebo style you want to create. 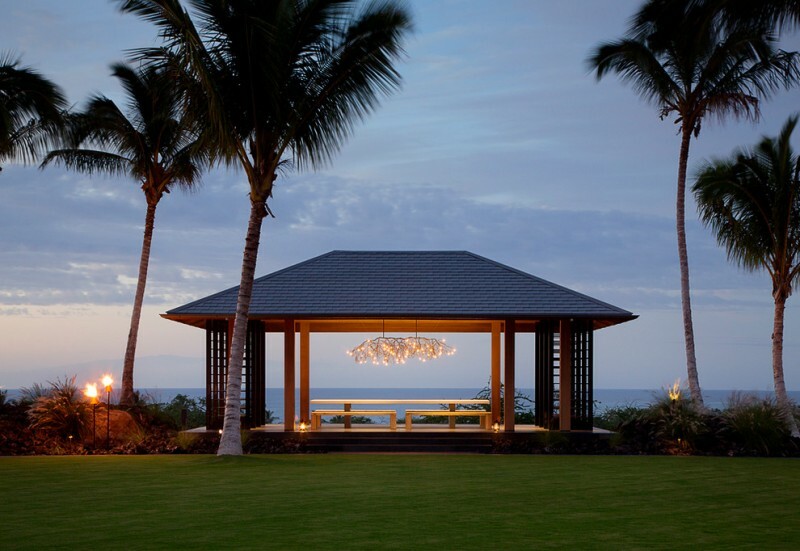 Some gazebo lightings are a chandelier, pendant lights, recessed lighting, and sconces. The following are brilliant gazebo lighting ideas that will inspire you to get a nice one for your gazebo. This light has a unique design and pop red color. It really stands out in the center of the gazebo. Some colorful throw pillows are also provided in this gazebo to decorate and match with the lighting style. 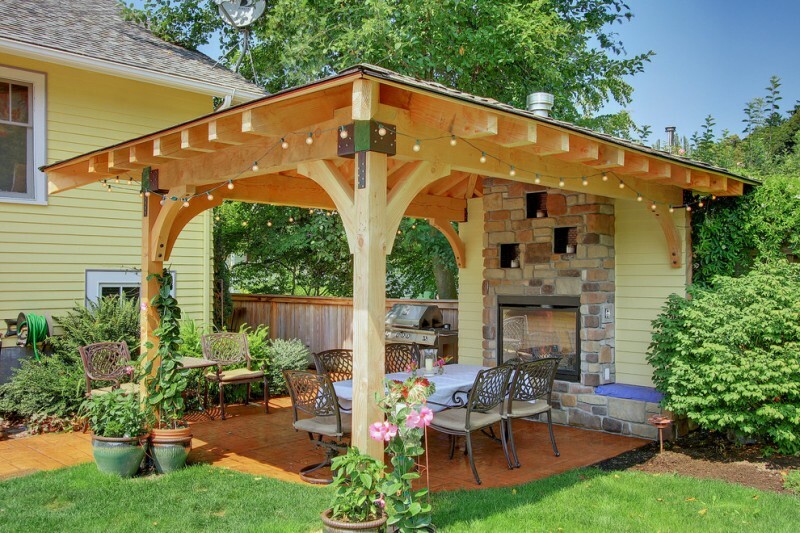 A rustic gazebo light fixture is really a nice choice for outdoor living space. 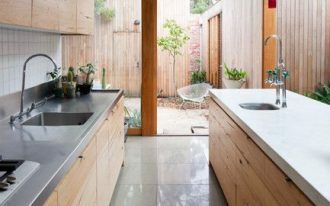 When shopping for outdoor light fixtures, you should make sure to choose the one that is rated for outdoor use. In an outdoor area, you need a light fixture with a wet rating because it can be directly exposed to rain. The light fixture in this gazebo is unique and beautiful. 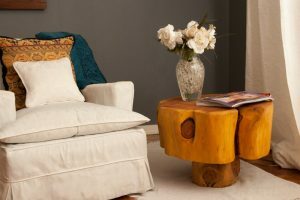 It was made of silica bronze and custom made to look like some small branches from a native tree. It really beautifies the minimalist gazebo. The hanging lights of this gazebo are antique Moroccan lanterns in dark blue color. 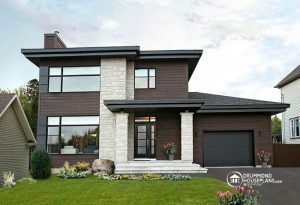 The lighting style relates to the gazebo design. 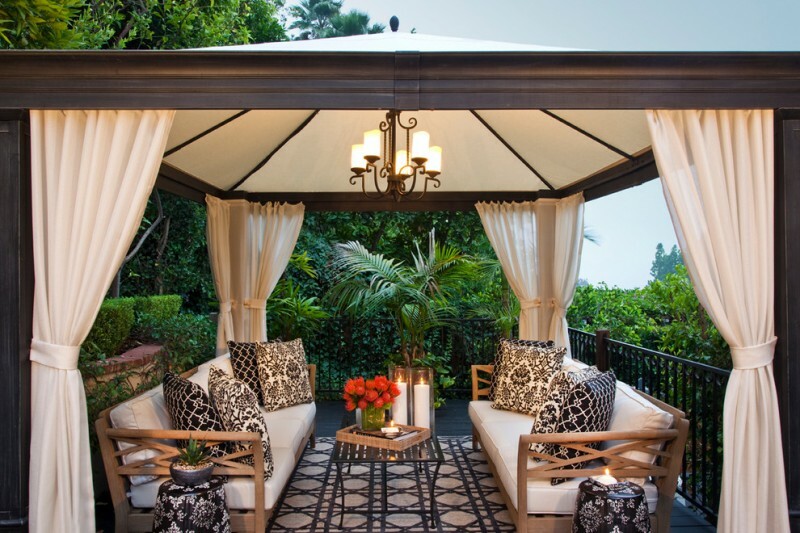 Adding weatherproof curtains around you gazebo will definitely protect it. 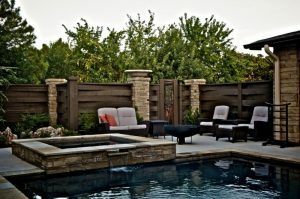 The outdoor place can be easily damaged by the weather. 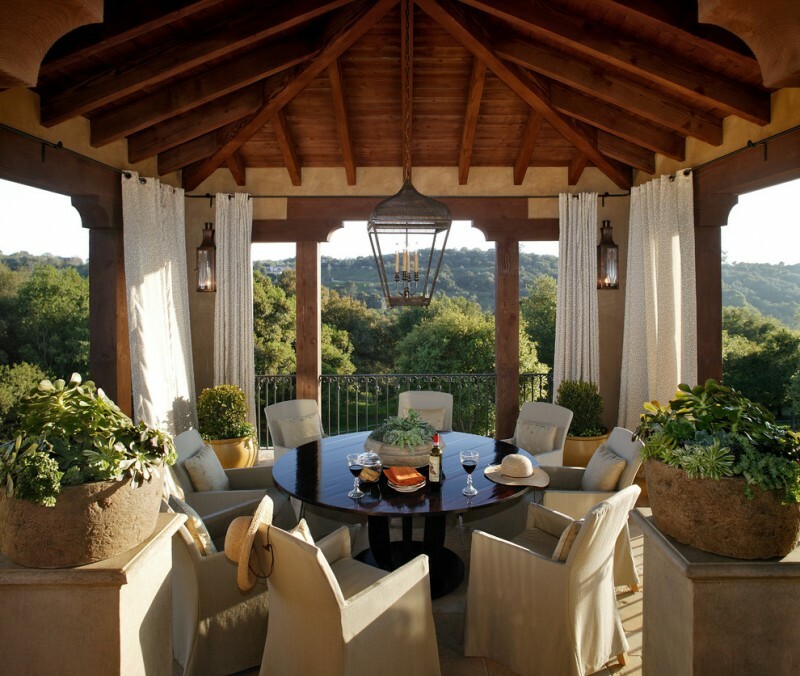 Besides curtains, this gazebo provides a traditional chandelier above the round pedestal table. 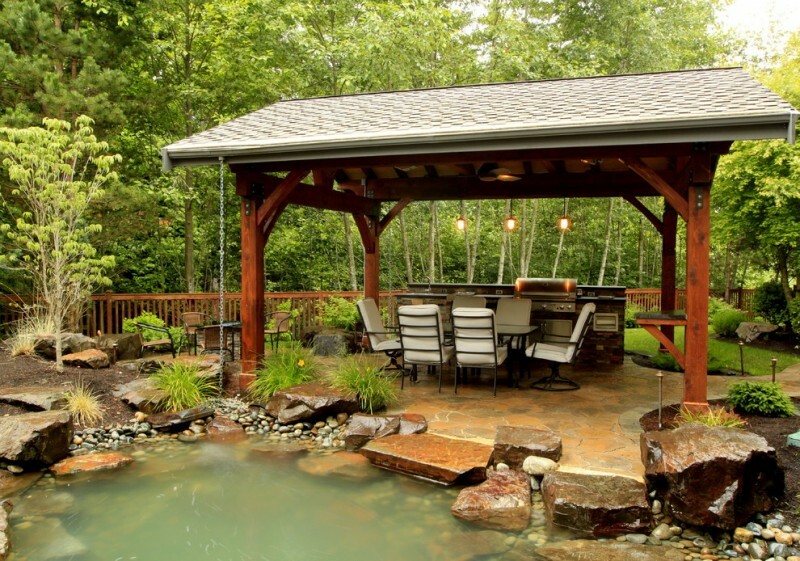 A cozy outdoor space can be created in a gazebo with cozy features such as rustic furniture pieces and string lights. The strings are hung all around the gazebo, while other gazebo lights are usually in the center of the ceiling. It will be great to decorate your gazebo with a natural theme. The pond and small garden near the gazebo will make your stay so comfortable and get nature feeling. 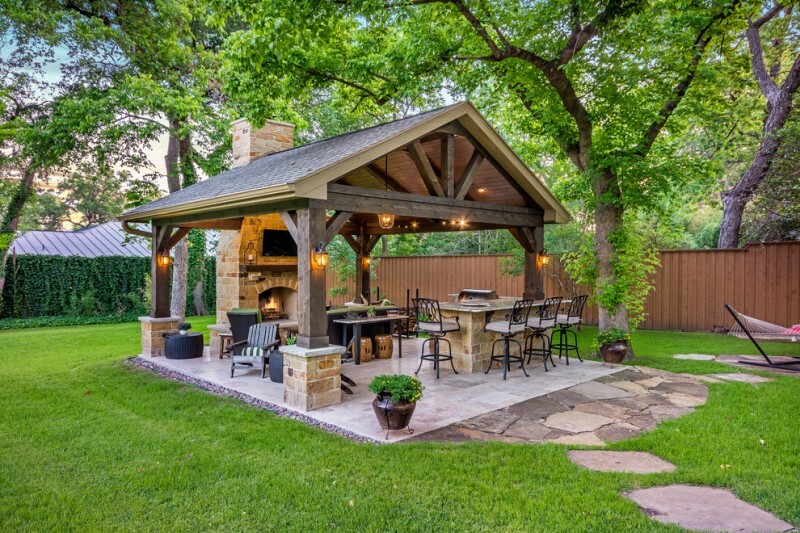 This gazebo with an outdoor kitchen and fireplace is the perfect retreat! 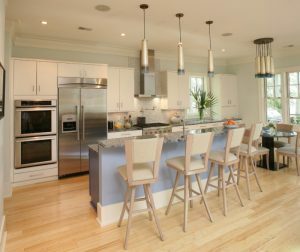 It also features a fireplace wall mounted TV, seating space, travertine tile floor, sconces, and pendant lights. The green grass and big plants make this gazebo more comfortable and refreshing. 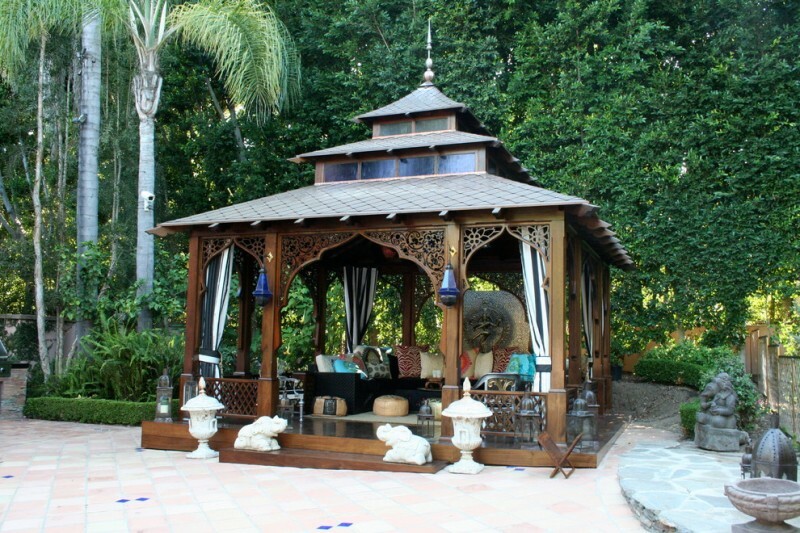 This gazebo style gives an idea of the high-end luxury resort right in your backyard. 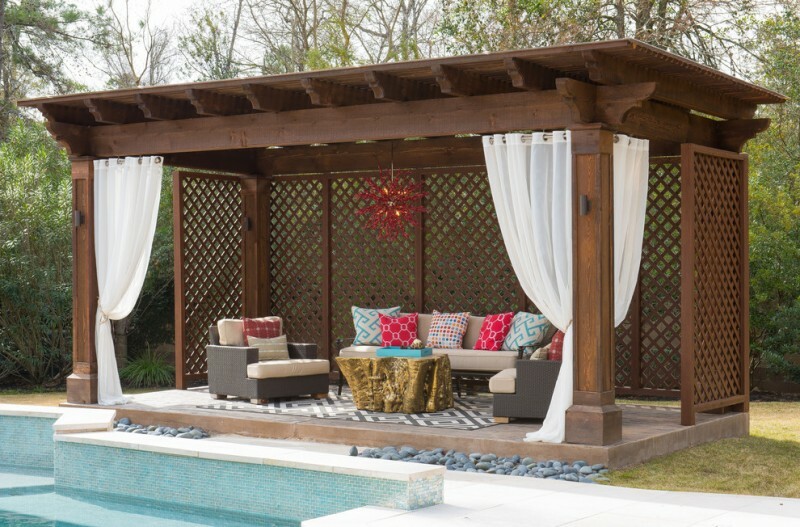 A spacious pool is offered right beside this gazebo. 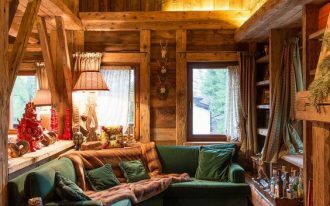 To get more privacy, you can add all-weather curtains with the related color. 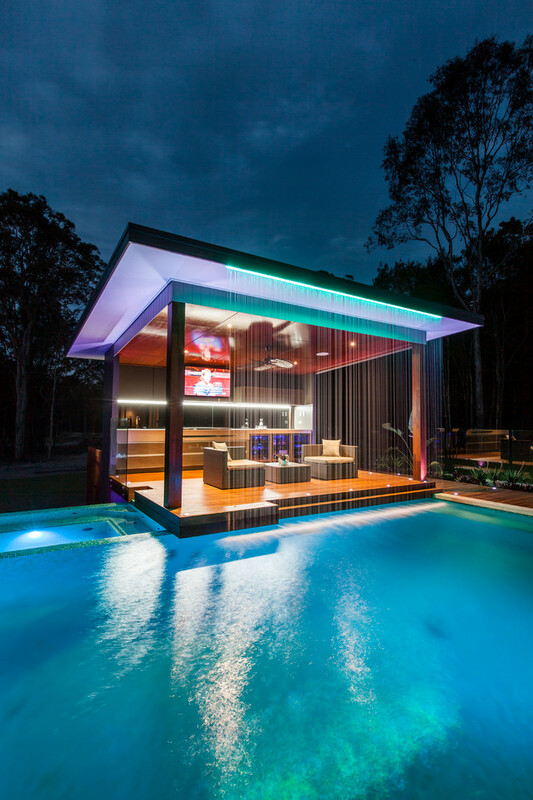 This gazebo has the custom waterfall with colored lighting used as gentle illumination. Different color lighting can create the right mood for an amazing gazebo and the poolside setting.